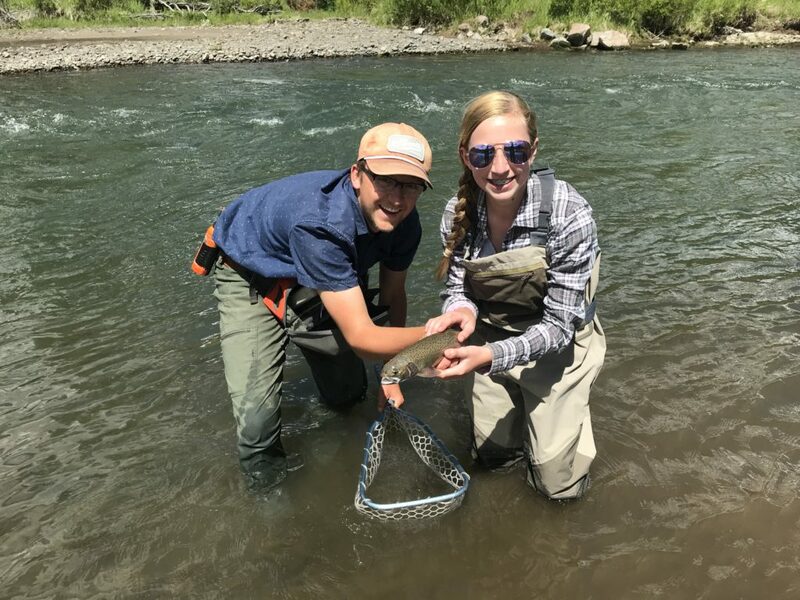 The Yellowstone ecosystem is known for its species of trout, particularly the native Yellowstone cutthroat. You get direct access to it. From novice to expert, we can accomodate everyone. 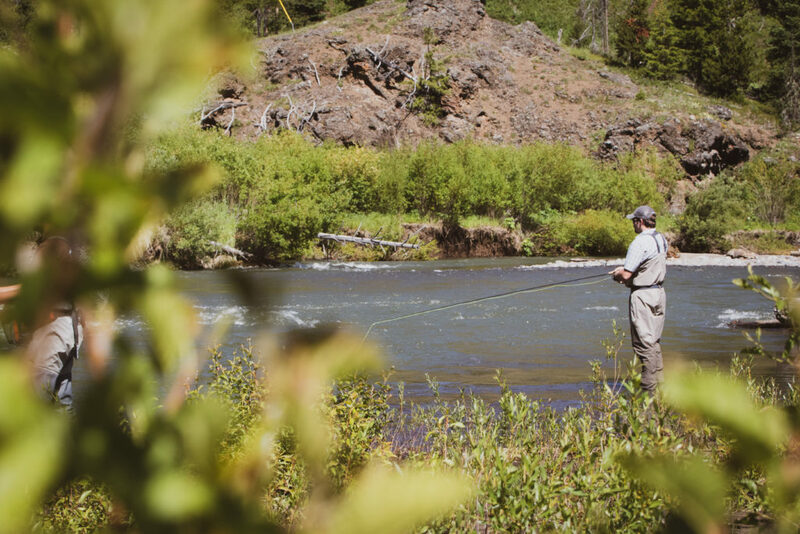 The Yellowstone ecosystem is a premier destination for fishing enthusiasts around the world. 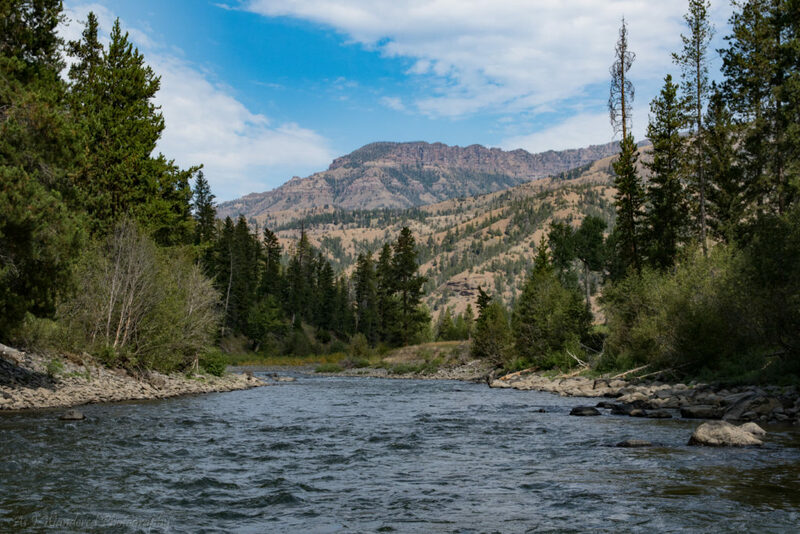 Crossed Sabres Ranch conveniently sits along the North Fork of the Shoshone River just eight miles from the park’s entrance. This gives our guests easy access to nearly 40 miles of world class fishing. 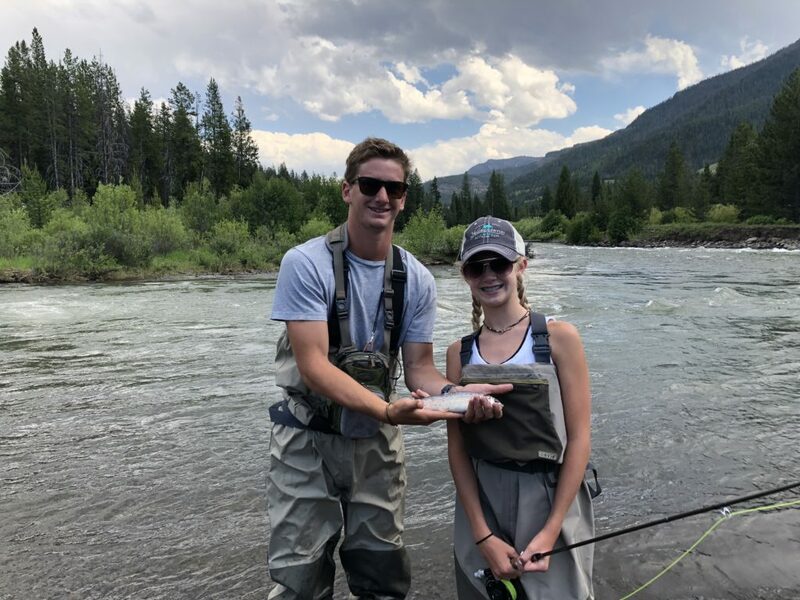 You can expect to catch trout species such as rainbows, browns, brooks and just maybe get lucky with the prized catch of a Yellowstone cutthroat! For the avid angler, feel free to bring your gear to embark on the river. Our guides can point you to their favorite holes and let you practice your skill. For those just starting out or not wanting to travel with gear, the ranch provides nearly everything one would need for a day on the river. Our fishing rods, reels, and waders are made up of quality Orvis products. Our guides will be there to teach proper use and technique to ensure you get the most out of your time on the water.